The troubled former group home on Headley Road will go up for auction in April. Neighbors are thrilled. 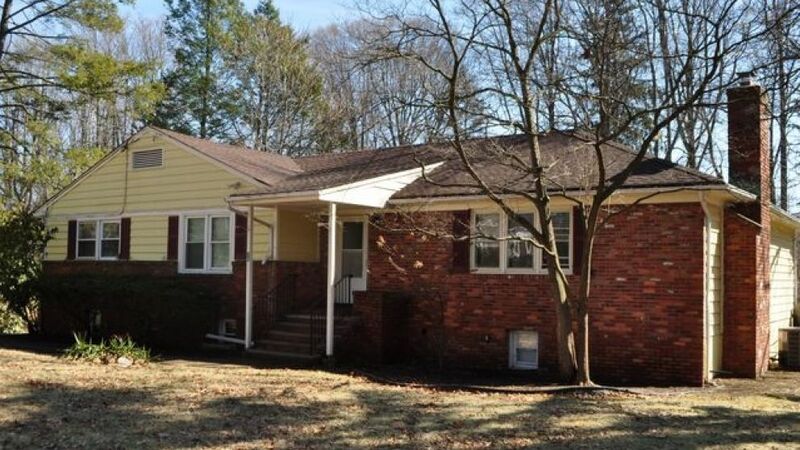 The ranch-style six-bedroom, three-bathroom fixer-upper at 38 Headley Road was home to "youths from troubled families" from 1994 until 2016. Up until 2000 the home was run by a married couple that also lived there with their children, said neighbor Joanne Farrell. The management and care of the youths and the home, in 2000 passed on to Devereux Advanced Behavioral Health, a group home agency under the guidance of the New Jersey’s Department of Children and Families. The group home closed in 2015. Public records show Morristown acquired the property from New Jersey’s Department of Children and Families in 2016 and tried twice, without success, to sell the property. The township has hired a professional company, which will hold a public auction on April 5. Area residents say they hope the sale of the home will end an unpleasant chapter for the neighborhood. Neighbors said there were no major issues surrounding the group home until around 2013 when several new youths moved in. The boys, neighbors said, appeared to have "emotional and behavioral problems." After that, there were many disturbances in the neighborhood, including vandalism and loud noises, prompting frequent police, fire, and EMS visits for many months, Farrell said. Documents obtained through the state's open public records laws show police and EMS crews responded to the home about 40 times between 2013 and 2014. Medical calls and a number of false or "malicious" alarms represented the majority of the responses. Joe Balzamo, a 10-year Morristown resident, said the disturbances from the youth, as well as the resulting police and fire department visits to the area, hurt the quality of life in the neighborhood and his household. Balzamo also said he personally experienced some of these disturbances by the youths, as they often shouted offensive remarks at him, and one of them even stuck him as he was walking his dog, leading him to notify the police. Balzamo said the neighbors’ biggest frustration was with Devereux's leadership which did not address their concerns about the youths or the neighbors' questions about who lived in the home. Farrell and other neighbors reached out to Devereux and the state agency overseeing it to discuss the issues on several occasions, but neither addressed their concerns, Farrell said. Farrell, neighbor Maria Papadopolo, and others brought their concerns to the mayor and town council at a number of town hall meetings. Farrell said the main concern was for the welfare of youths who seemed to have their needs neglected. Devereux eventually moved the youths to another location, and Farrell said although she’s glad the neighborhood has been quiet since, she hopes the youths are in a better situation as well. The Devereux agency declined to provide comment for this story, and attempts to reach Morristown’s mayor and business administrator have been unsuccessful. Farrell’s wish for the property’s future is that a single family will arrive to enjoy the local area’s quality of life. “This is a nice neighborhood in a very nice area,” Farrell said.